EASTERNPAK PASSES THE ANNOUNCED BRC GLOBAL STANDARD AUDIT WITH FLYING COLORS! 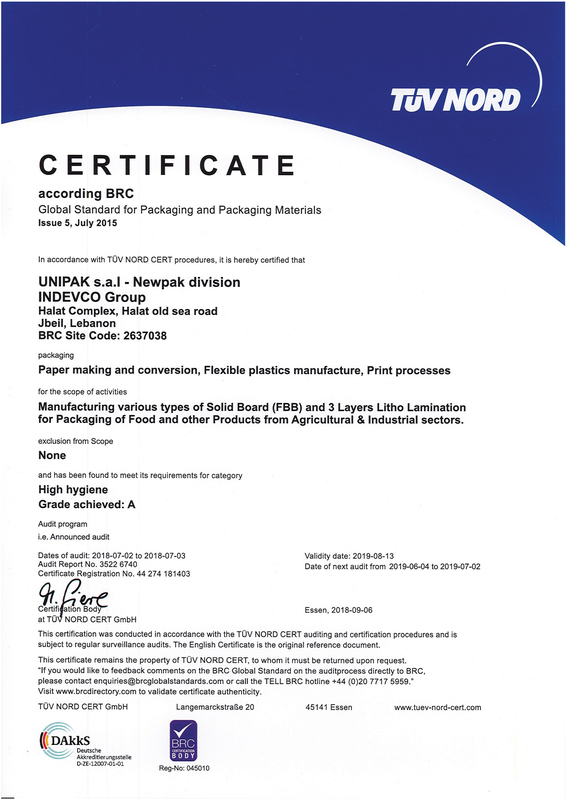 NAPCO member company and IPC sister company EASTERNPAK has passed the certification audit for BRC’s Global Standard for Packaging and Packaging Materials updated from version 4.0 to 5.0, earning the highest grade AA under the announced audit category. The audit was conducted on July 24 and 25 on behalf of TUV Nord, Germany. With this achievement, EASTERNPAK seizes the opportunity to remind all its stakeholders of its dedication to technical excellence and commitment to client needs. 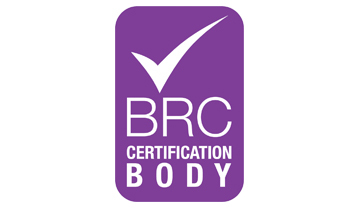 EASTERNPAK receives BRC/IoP certification and complies with international quality, safety and legal standards. Easternpak meets BRC - Issue 4 requirements.